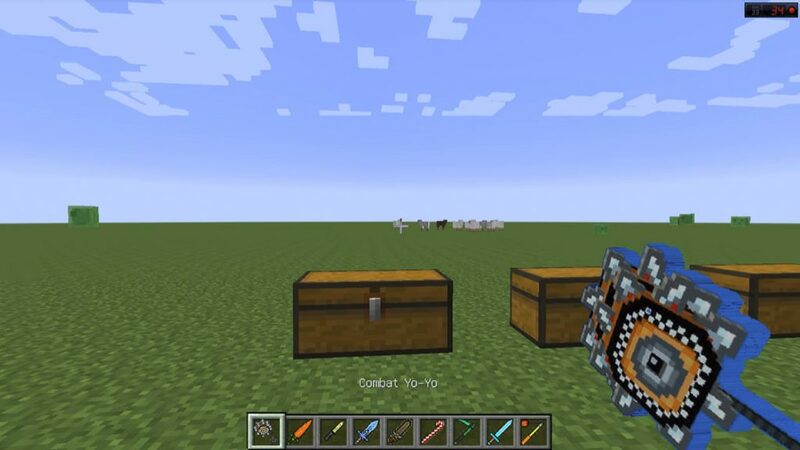 This modification will be an adventure for you, the Pixel Gun 3D Mod adds new, unique crafting recipes to Minecraft Pocket Edition from which you will be in the seventh heaven with happiness. 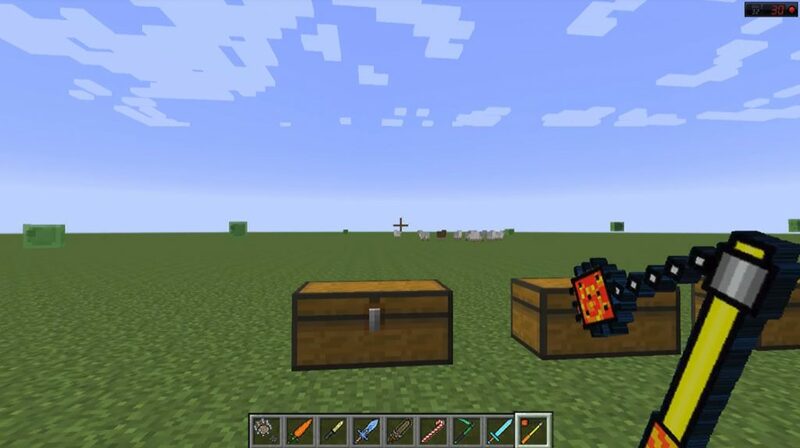 Pixel Gun 3D for MCPE adds a firearm to the game from which you can shoot striking the target, it can be both animals and ordinary mobs. Weapons can be used enough for many purposes, mainly for eating food or just to fill the experience for a good enchantment of some kind of tools. When testing the mode, defects, errors were not revealed. 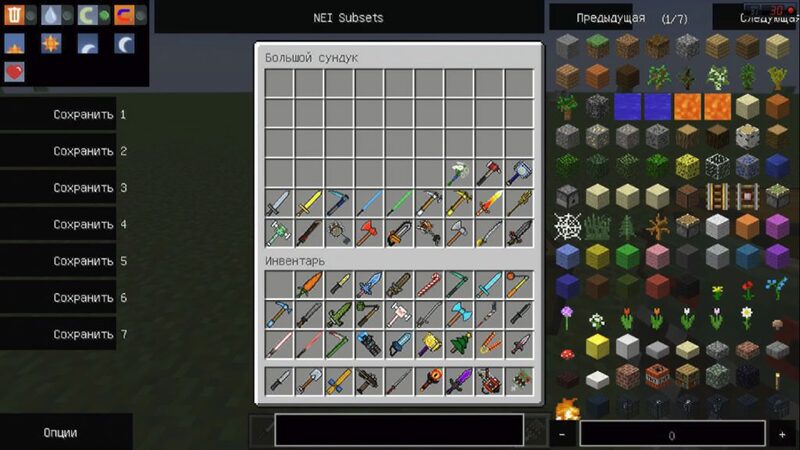 Also we advise you to install the Too Many Items mod, in this fashion there will be a whole list of available things (all things) that you can use even in the mode of survival.